Random jottings about Science, Society, Technology and Critical Thinking. 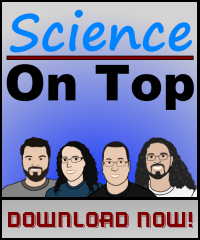 I'm a regular panellist on the 'Science on Top' podcast, on which we discuss the latest science news from around the world. I support the United Nations High Commissioner for Refugees, safeguarding the rights and well-being of refugees who want nothing more than to enjoy the same rights and freedoms as you and I.
Lily and King are a gorgeous Melbourne duo who bring me great joy. 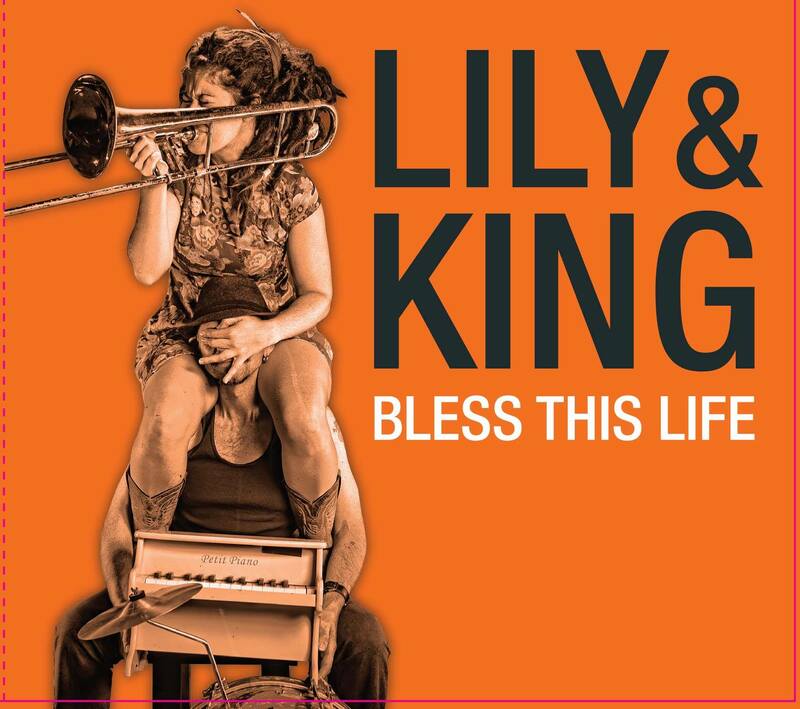 Lily creates a luring, sensual haze of smoky-opiate vocals and rapturously disrespectful trombone, while King slams a rhythmic driving junkyard of guitars and percussion. Their live shows explode with life and colour.